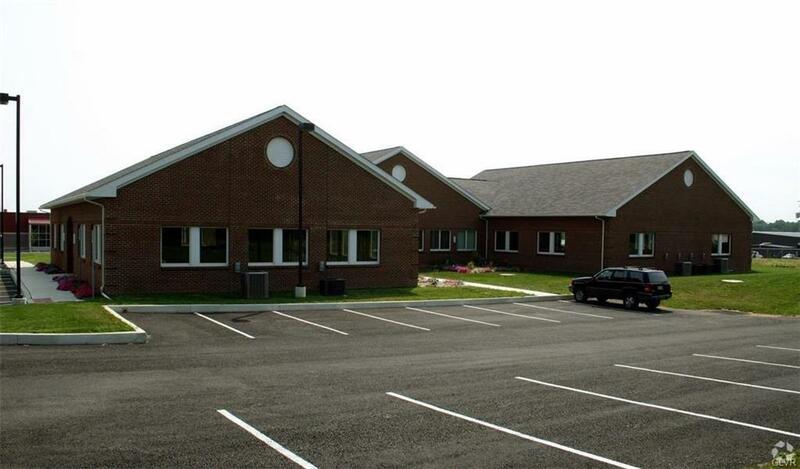 Cherry Court Medical Office Space For Lease. 3,600 SF suite available for immediate occupancy. 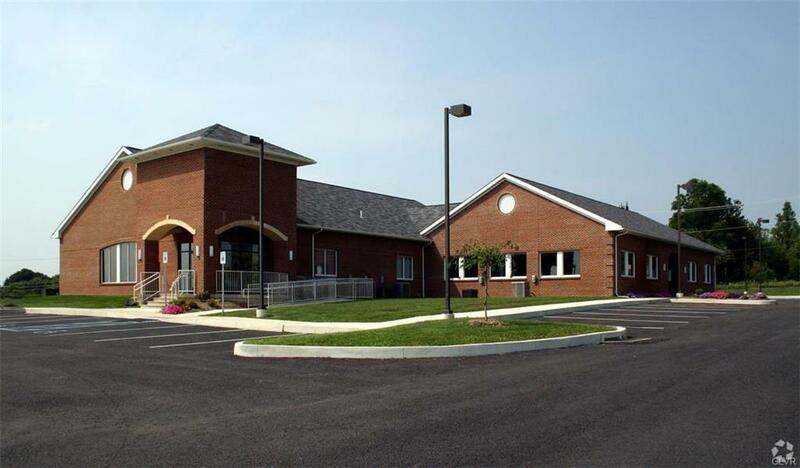 Owner will consider demising to 1,800 SF for qualified Tenant. Suite features private entrance, three phase electric and ample parking.Located just seconds from Route 309 and half a mile from Lehigh County Community College. Building is located in an office park setting on Independence Drive in North Whitehall Township. Neighboring tenants include Independence Family Fun Center, 3 Seed Marketing Design & Interactive and many more.